Born December 23 in Beijing. 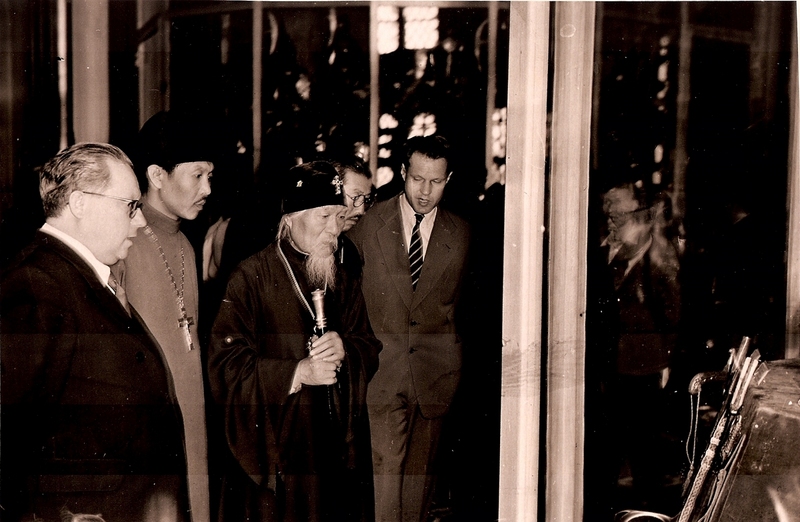 Completed the theological seminary at the Spiritual Mission in Beijing. 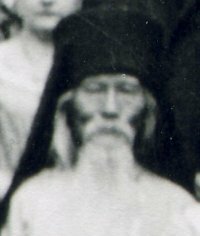 He was ordained to the diaconate on May 11, 1915 by Bishop INNOKENTY (Figurovsky), head of the Russian Spiritual Mission in China. 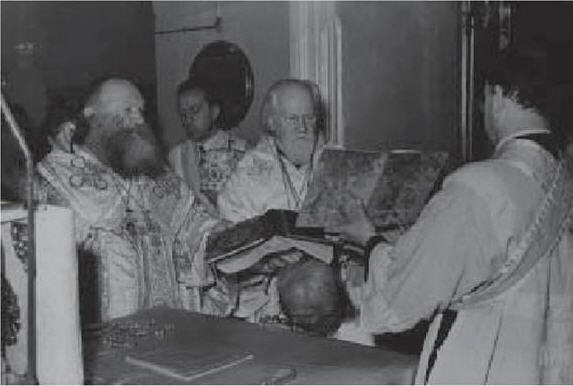 In 1948 ordained to the priesthood, and on August 30th of that year received monastic tonsure with the name Vasili; thereafter elevated to hegumen and appointed spiritual director of the Dormition monastery for men and the Protection convent for women. 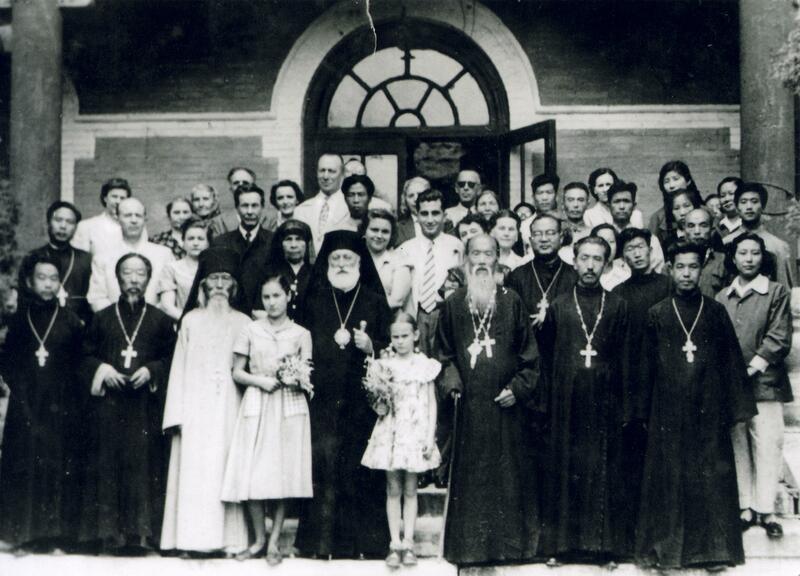 In July 1950, by decree of Patriarch ALEXY (Simansky), elevated to archimandrite, and in December appointed director of the Mission's Catechetical School and a member of the administration of the East-Asian Exarchate. From February 1951, a member of the Council of the Spiritual Mission. 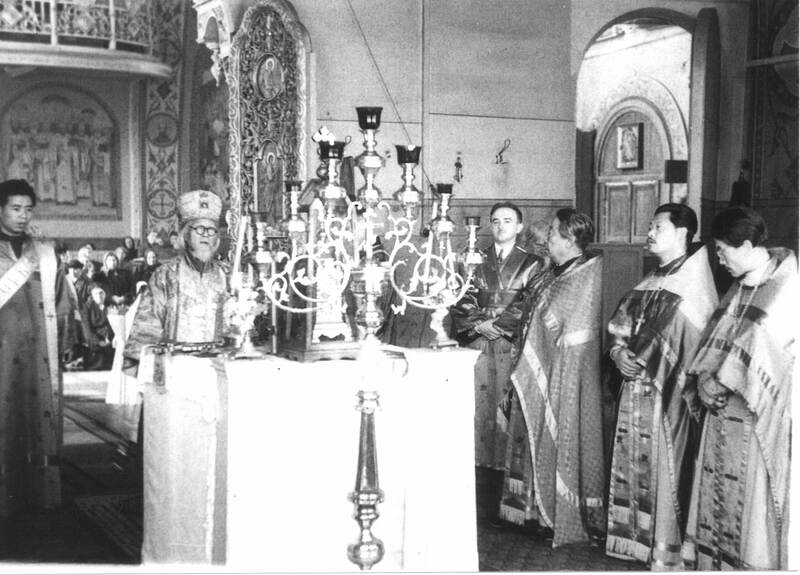 In 1951 Patriarch ALEXY (Simansky) offered the Tianjin cathedral to Fr. 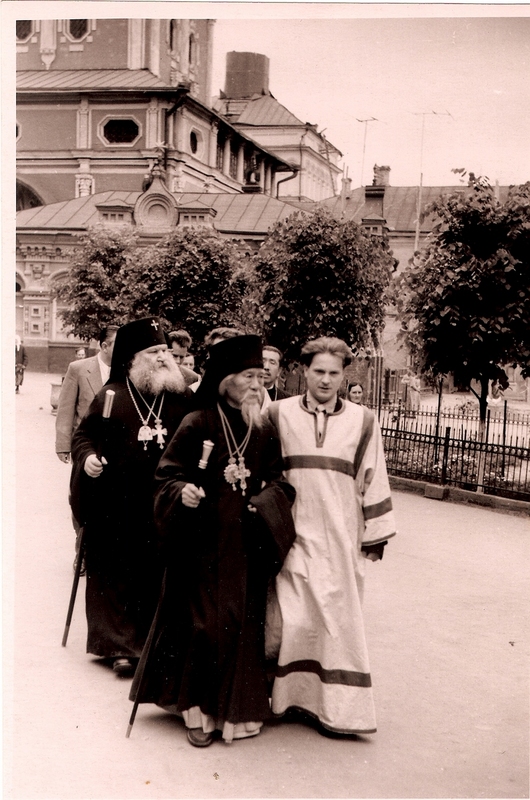 Vasily, but Fr. 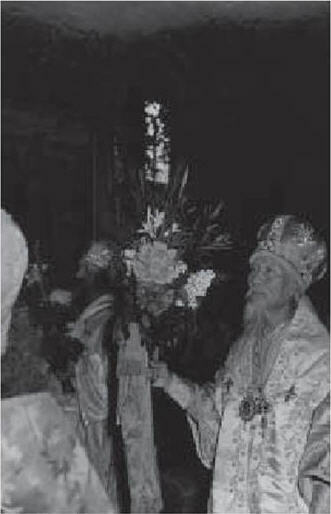 Vasily, citing his unworthiness and his infirmity, declined to become bishop. 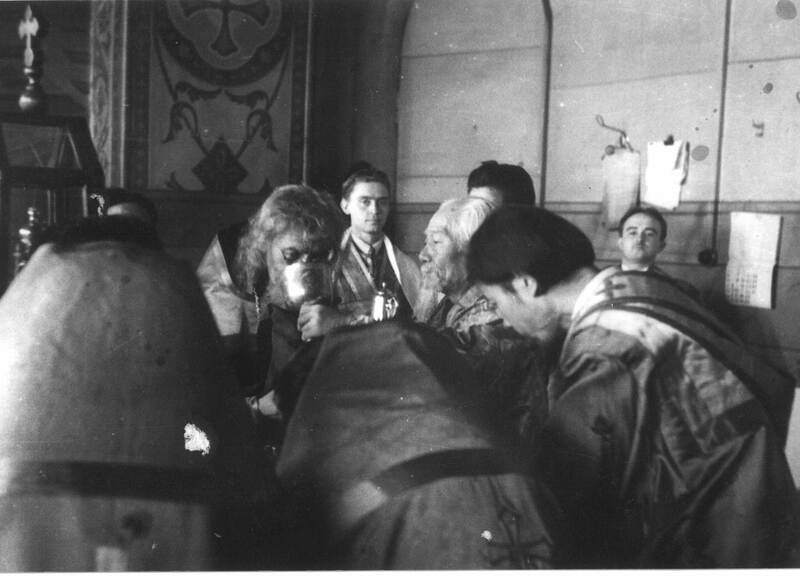 He remained priest-in-charge of the Dormition Cathedral in Beijing and temporary administrator of the Beijing diocese. 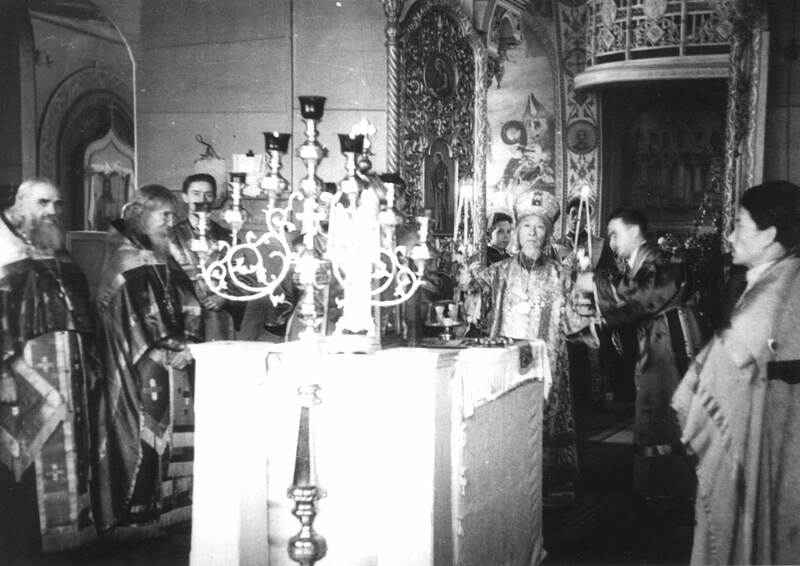 On May 17/30 1957 in Moscow's Transfiguration temple, Fr. 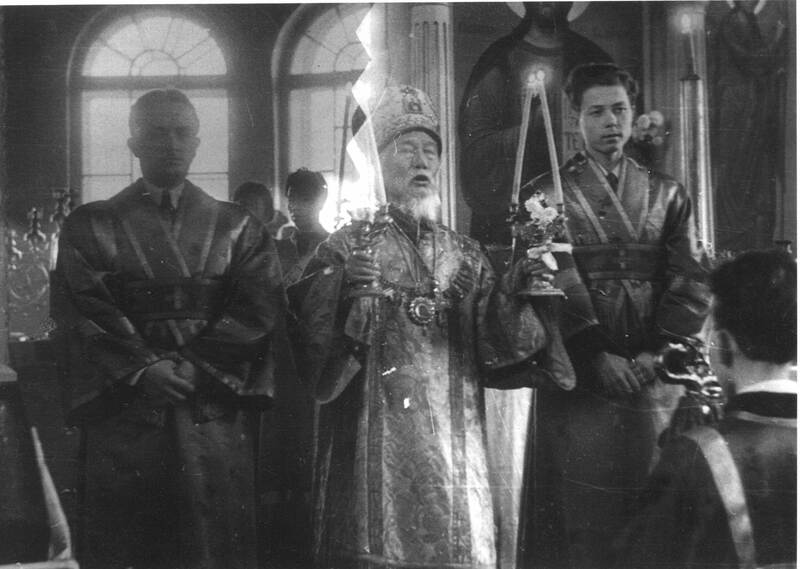 Vasily was consecrated to be Bishop of Beijing. 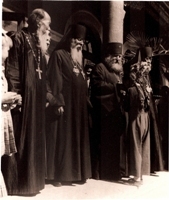 The consecrating bishops were: NIKOLAI, Metropolitan of Krutitsk and Kolomensk, Archbishop VICTOR of Krasnodar and Kuban, and Archbishop MAKARY of Mozhaisk. He died January 3. 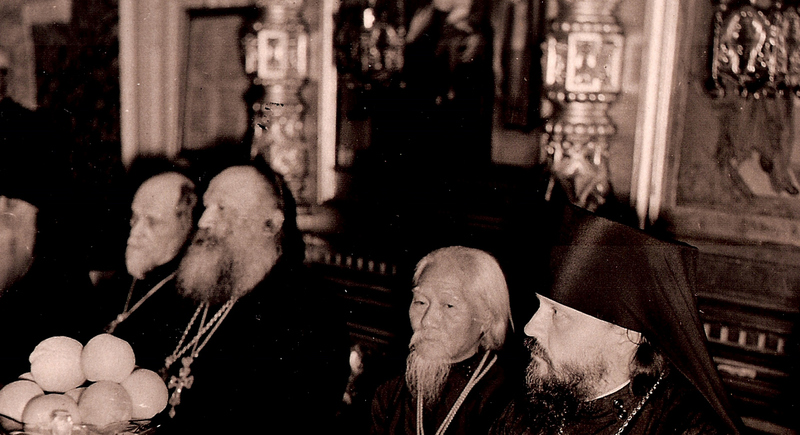 "Russian Orthodox hierarchs from 1893-1965", in 6 volumes, Metropolitan Manuil (Lemeshvsky, editor. 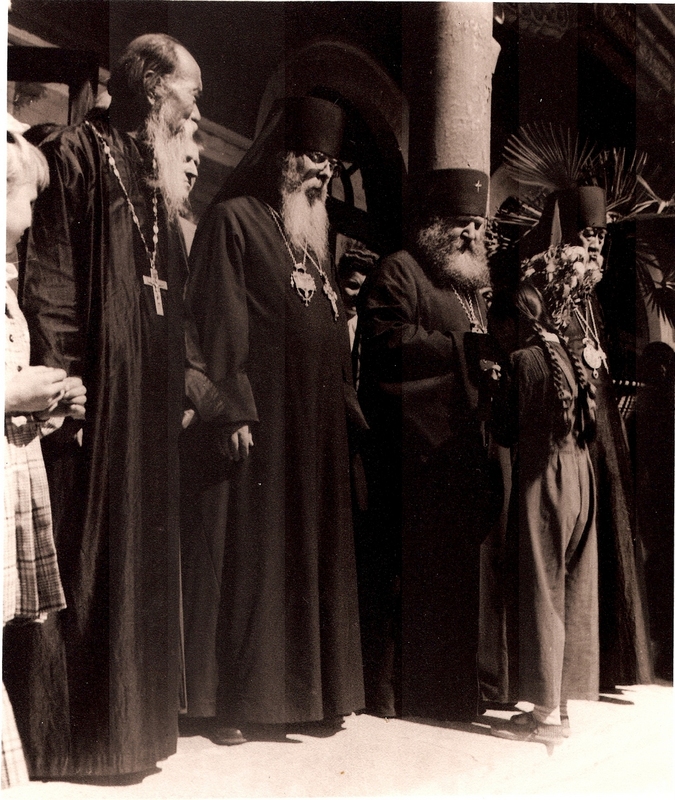 Kuibyshev, 1966 (Erlandgen, 1987). 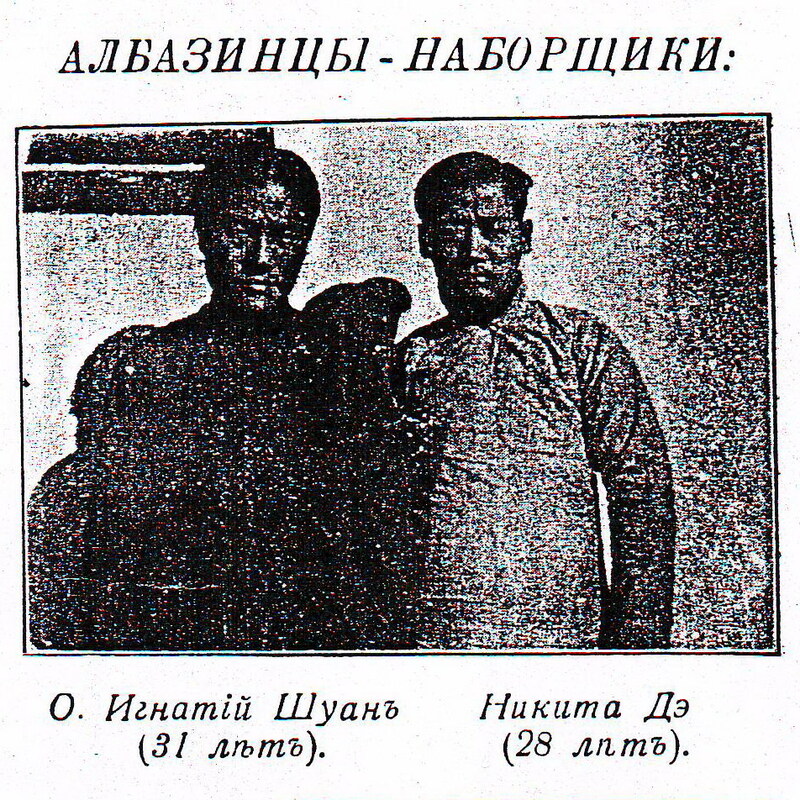 Yao Fu'an is the Hanyu Pinyin of Bp Vasily's Chinese name that was registered with the Chinese Religious Bureau. 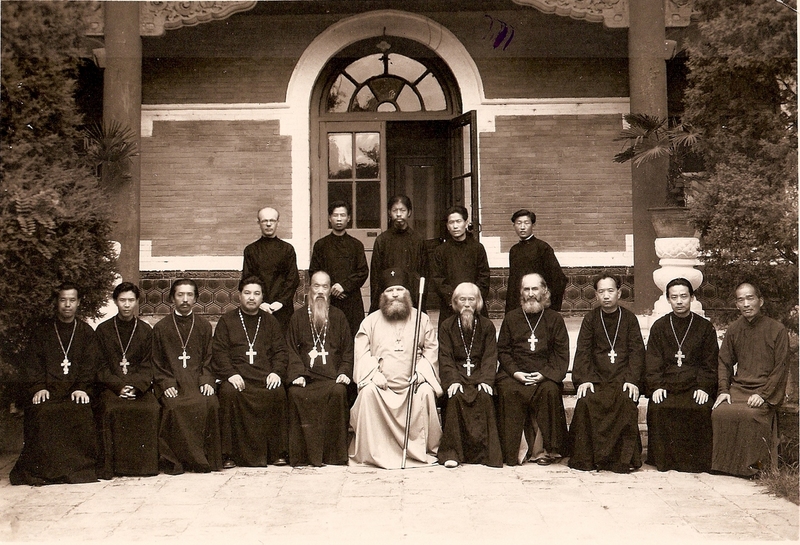 According to Fr Michael Li of Australia, Bp Vasily was also known in Chinese as Yáo Shuānglín. 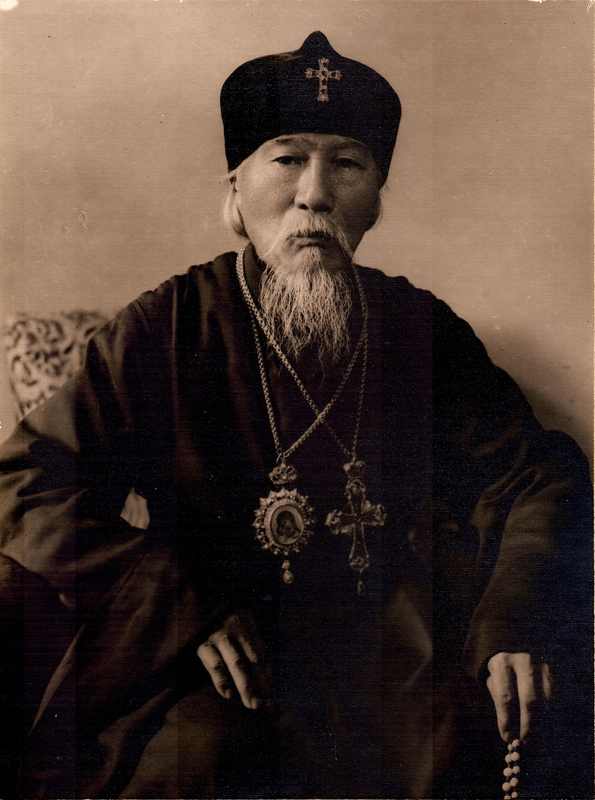 He was also known by the Russians as Bp Vasily (Shuang), as they took the first character of Shuanglin as his surname in Russian. 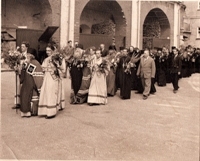 archim. 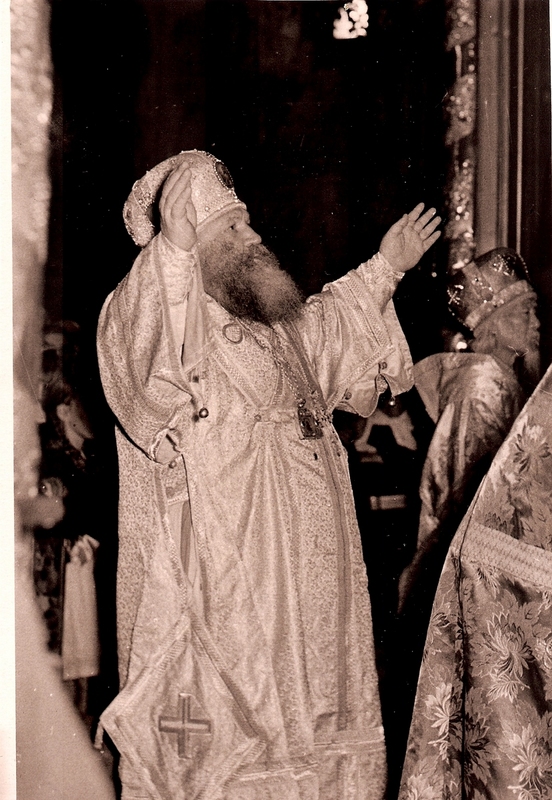 Polycarp (Khripunov), Bp Vasily. c.1957. Fr. 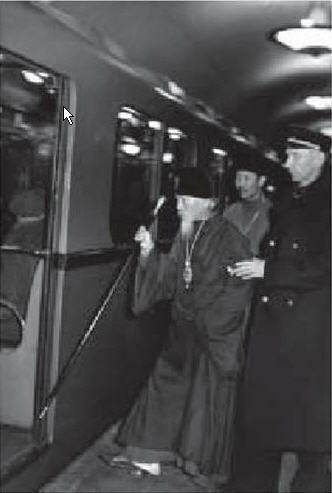 Stefan Wu; Fr. 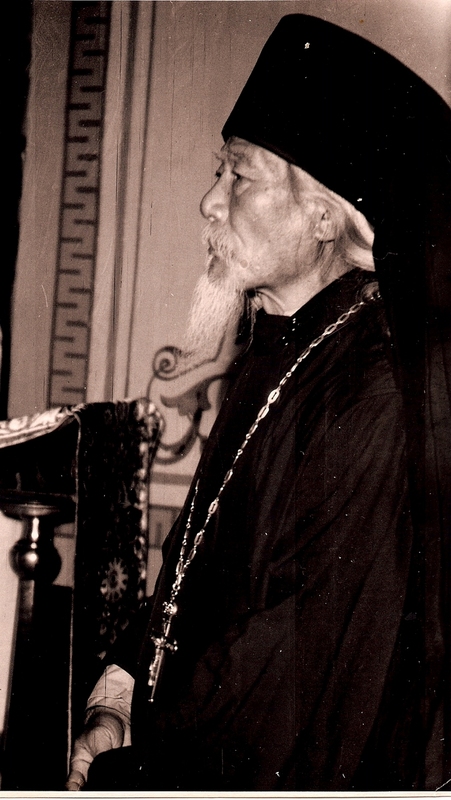 Anthony Yao (Albazin).